For the first time in history, Alessia Zecchini has the women's World Record in freediving in the Constant Weight (CWT) discipline under two rule sets — the World Underwater Federation (CMAS) and AIDA International. Alexey Molchanov and Alessia Zecchini took the overall top spots at this past weekend's invitation-only freediving competition in memory of the late, great Natalia Molchanova. Conrad Maldives Rangali Island has released a TV commercial featuring freediving world champion Alessia Zecchini. Italian Alessia Zecchini has broken the women's Constant Weight No-Fins (CNF) freediving world record by diving 73m at the OriginECN Vertical Blue competition. Italian Alessia Zecchini has broken the women's Free Immersion (FIM) freediving world record by diving 93m at the OriginECN Vertical Blue competition.  InnerSea is organizing the 2018 edition of its annual Nirvana Oceanquest international freediving contest.